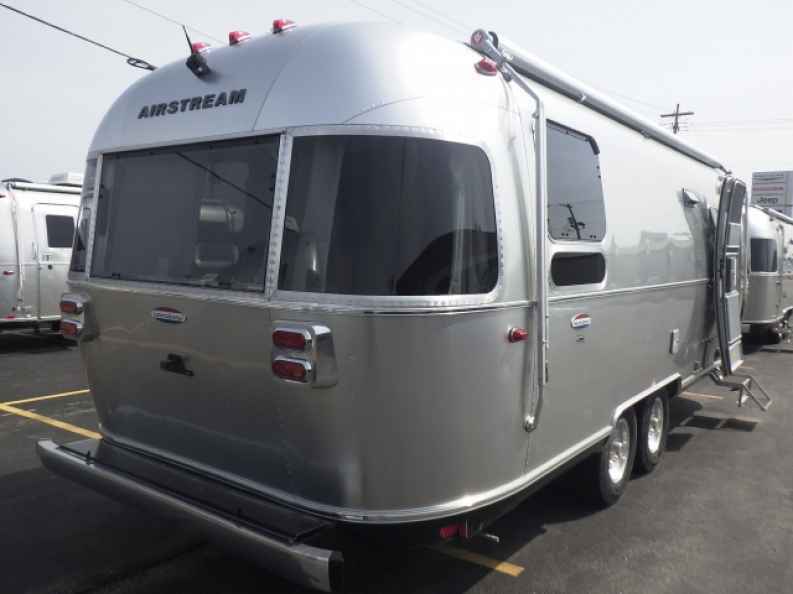 What Will an Airstream Cost You? While you will see that purchasing an Airstream model is a cost that might be higher than you’re used to, the fact is the real cost of not purchasing one of the Airstream Tommy Bahama models is that you’ll miss out. There are many wonderful things you can see from the roads of this country and all you need to do is check out the models offered at Ewald Airstream in Franklin, WI to find one that has the right cost for you so that you can get out on the roads and see the amazing scenery out on the roads. Gorilla Holding a VW Bug – If you want a photo opportunity while on the road with your Airstream Tommy Bahama, this site in Leicester, VT is a place to choose. You can sit in the Gorilla hand and have a photo taken of this gorilla and it won’t cost you a thing to see something this unique and different that you’ll want to share with your friends when you get home. Graceland Too – The people of Tennessee aren’t the only ones obsessed with Elvis as evidenced by this attraction in Holly Springs, MS. Take a drive south with your Airstream Tommy Bahama behind your truck and check out this side of the road location. You’ll love what you see, even if you just enjoy novelty items and it won’t cost you much at all to take a quick tour. Grotto of the Redemption – Built by Father Paul Dobberstein as a thanks for heeling this impressive grotto located in West Bend, IA is a site you’ll be amazed by. Take a drive west with your Airstream Tommy Bahama and let this become the location you want to see because you’ll only have a small cost in order to see and tour this incredible location. Jimmy Carter Peanut Statue – Built by folks in the Indiana Democratic Party this statue now resides near Carter’s home in Plains, GA. This excellent statue pays homage to the fact that Carter was a peanut farmer early in his life. Take your Airstream Tommy Bahama south and check out this statue at no cost to you, just remember to wave as you pass by the Carter home. Jolly Green Giant – This giant statue was erected to celebrate the completion of a highway but the town of Blue Earth, MN paid for it in full with the permission of the vegetable company. Now, you can take your Airstream Tommy Bahama model toward this town and check out this giant at no cost to you as you drive on by along I-90. 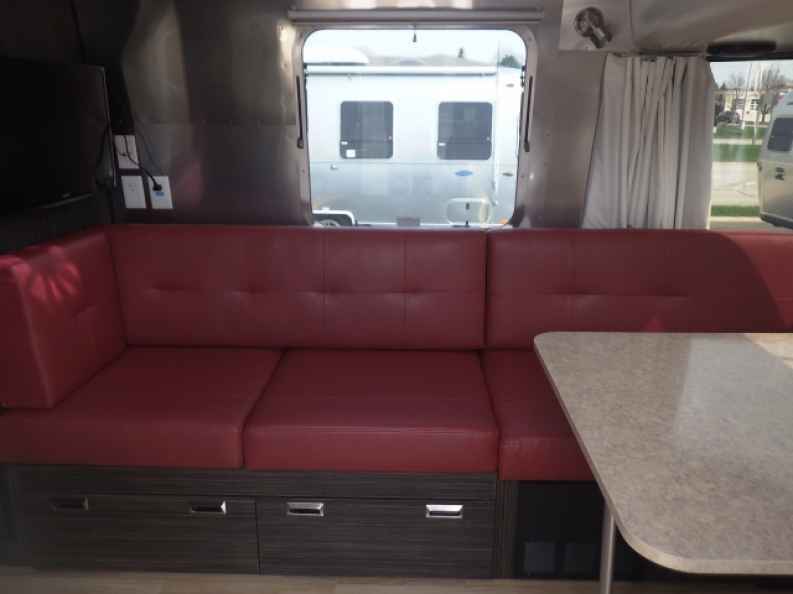 Choose the right Airstream Tommy Bahama at the right cost for you from Ewald Airstream in Franklin, WI in order to have the model you’ll want on the roads with you.